21st century has seen a lot of changes with aspect to use of graphics in the print media. Be it something as small as a business card, or be it a giant hoarding board sign you see on the highway, use of graphics has taken an uphill route in every aspect. 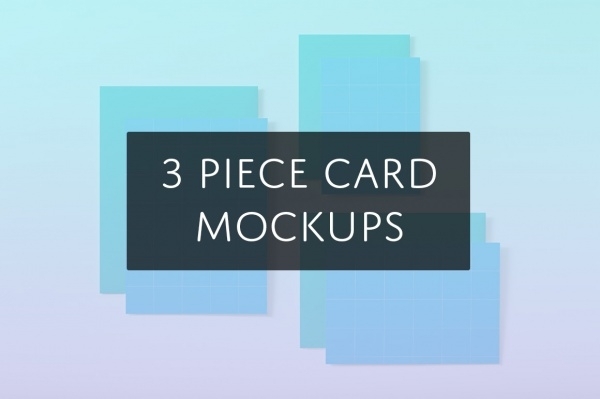 Since we hinted on the topic of cards earlier, here we are going to present few Business Card Mockups of some of the most useful card designs that are now available to us to download on a single click, thanks to growing world of online designers. 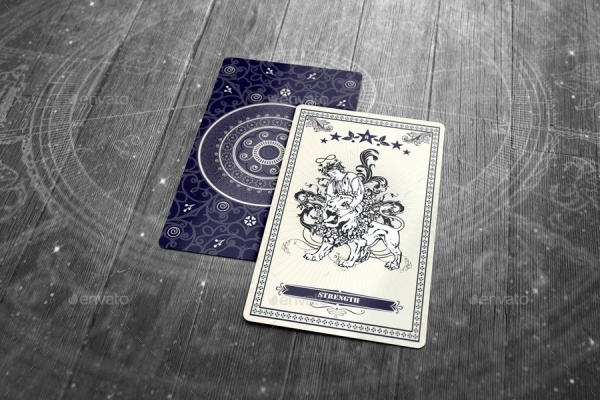 Using these mockups and a basic knowledge of Photoshop, you too can design an amazing looking card for yourself or your client. 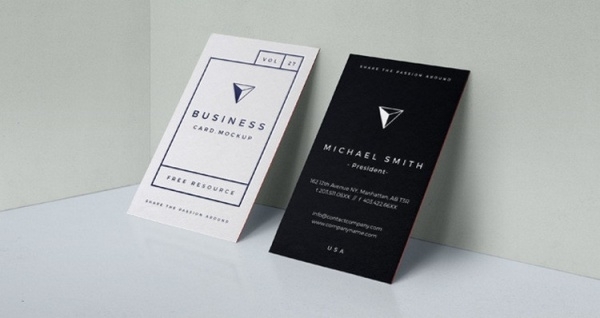 Designers are moving away from the conventional rectangular designs, and are now approaching card designs on an entirely new perimeter. 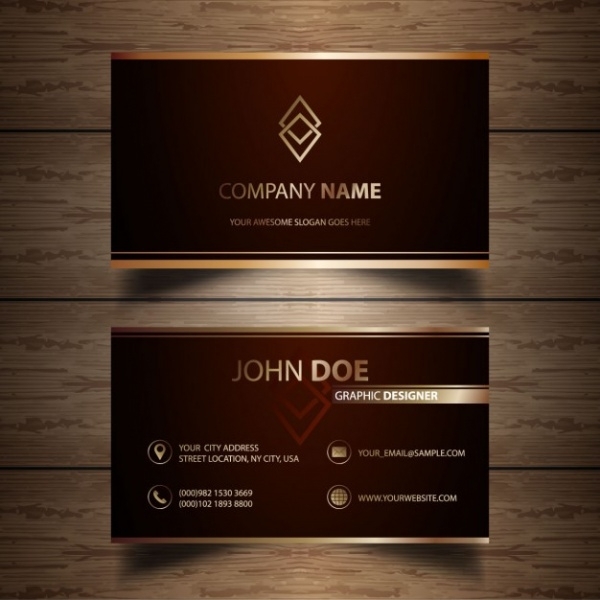 This series of 8 PSD files along with a help file will help you create an industry standard business card for any brand. 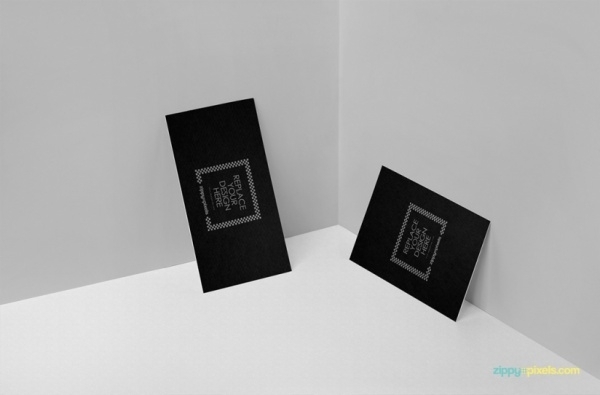 Everyone loves a nice invitation card for their Christmas party, or a nice birthday card. Well, someone has to design them before they can be printed. And this design might as well be yours. 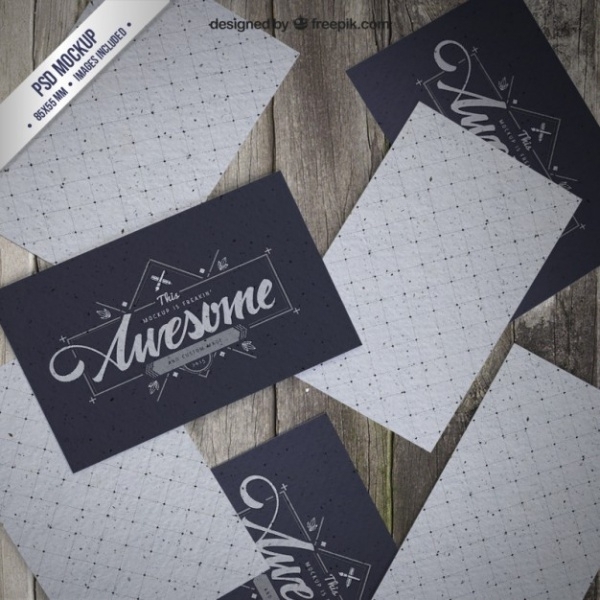 This collection priced at 7 dollars comes with 15 amazing background textures which you can use to jazz up your card. 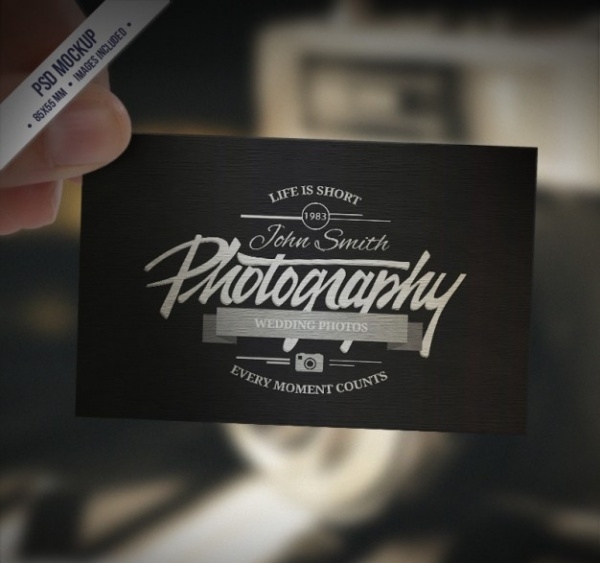 Designed by Piolo Huang, this dark themed business card will give you the exact idea of what and how a professional business card should look like. 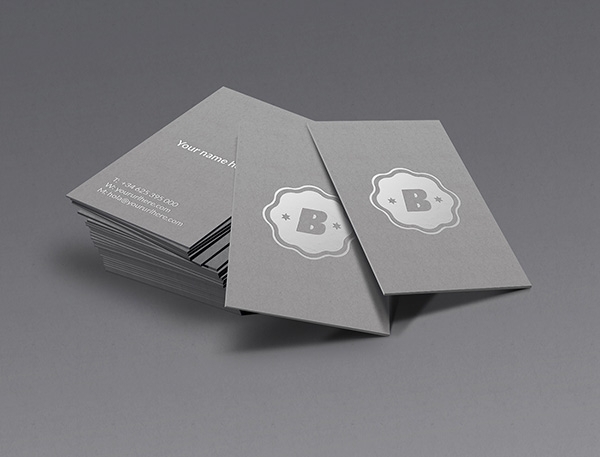 And in case you too are working towards creating that elegant business card, then this mockup might be the answer to your layout questions. 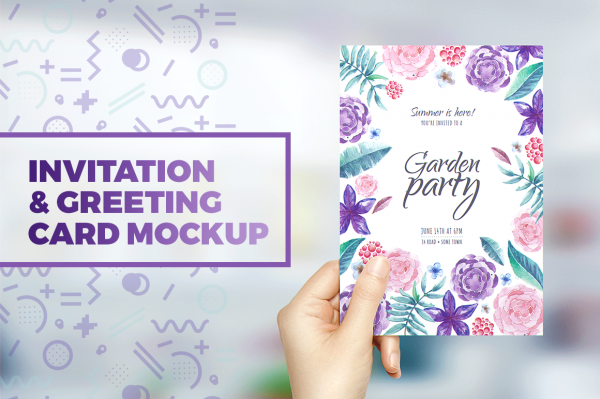 This free to download and easy to use mockup has its own advantages. 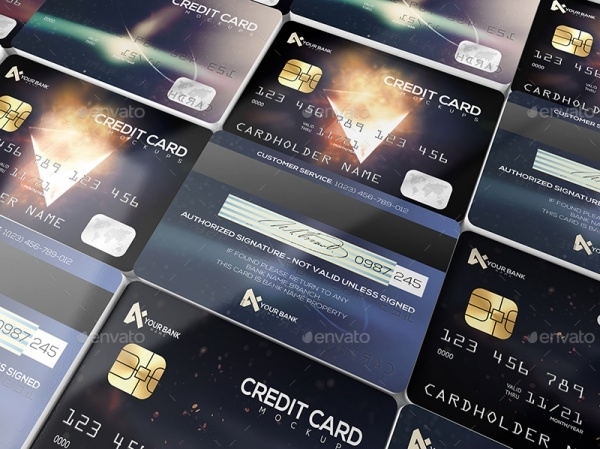 Since it is translucent, the content can only be printed on just one side of the card, making it perfect for advertising or branding something in the initial days of the product. 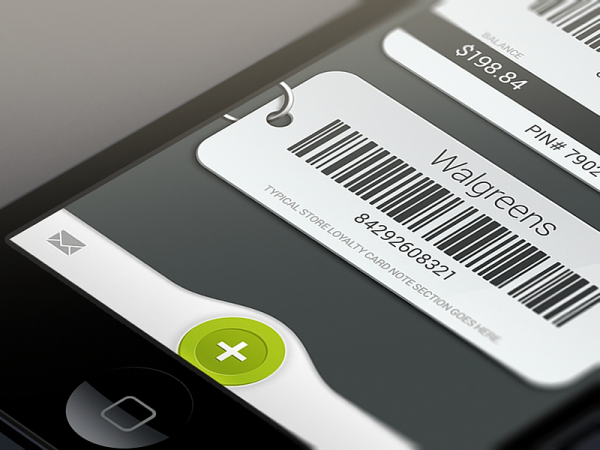 This card mockup has actually been put up for public feedback, as it is part of another mobile application. The simplicity and elegance of this design is what will appeal to you and your designer eyes. 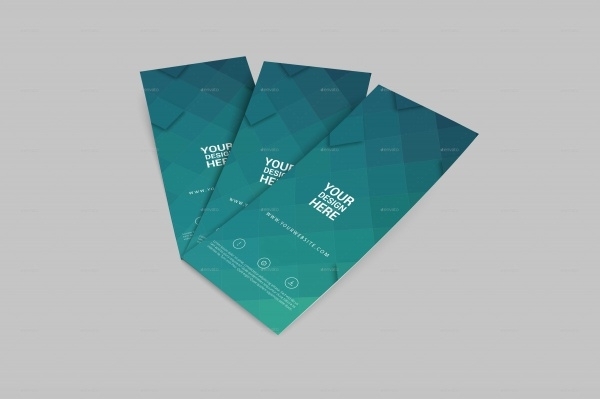 This collection of 12 premade PSD files lets you create that perfect single panel double sided brochure or leaflet. 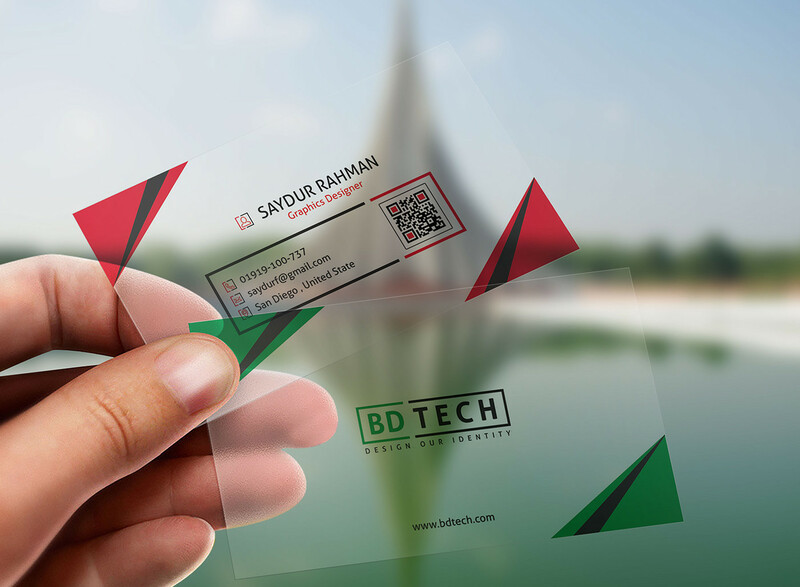 Use of smart objects makes the customization fairly simple on the standard 4 x 9 inch 3D render based mockup. 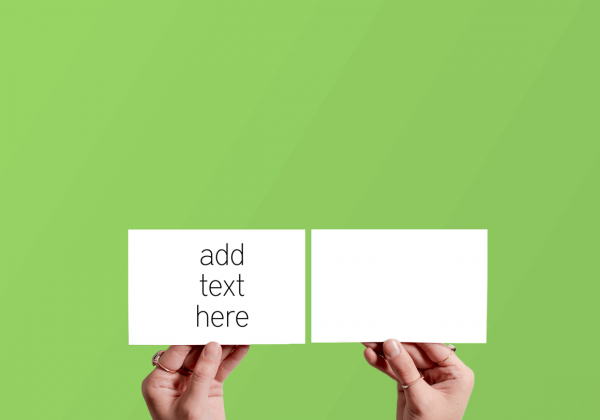 This high resolution mockup of hands holding 4 x 6 cards is something you can look into. This mockup allows easy editing by adding your content in the form of logo or text or both, and also playing with the background design. 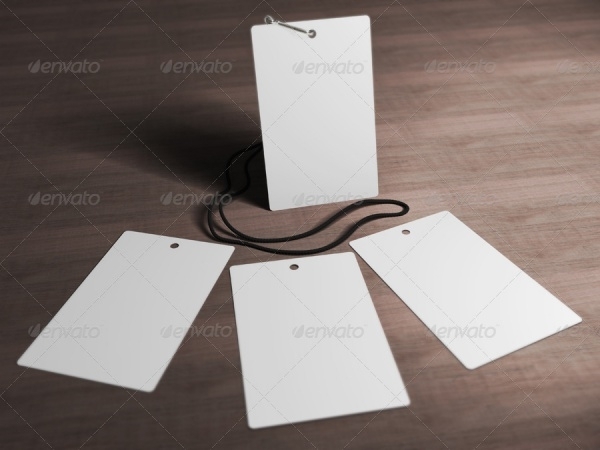 Every event or an organization will have an ID card associated with it. 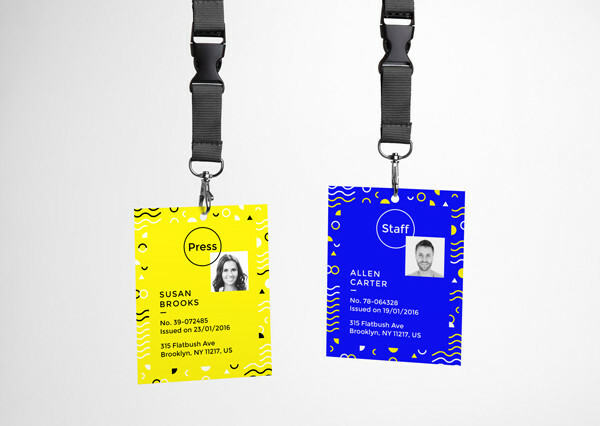 And if your client is also looking for that perfect design, then make sure you download this free mockup of the most amazing identification card. Bored of the conventional folded gift cards? 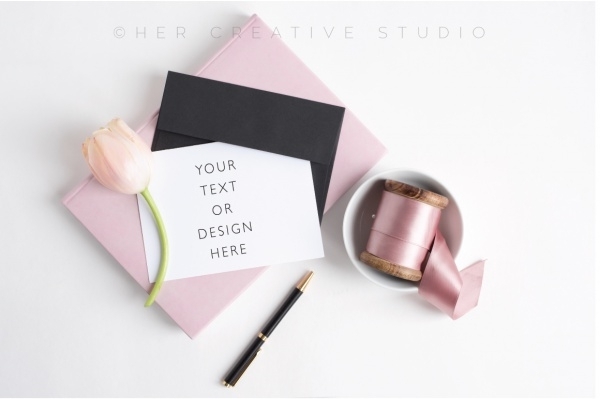 If your motto is to think outside the box, then this mockup of the sleek greeting card will definitely break the walls of your box. 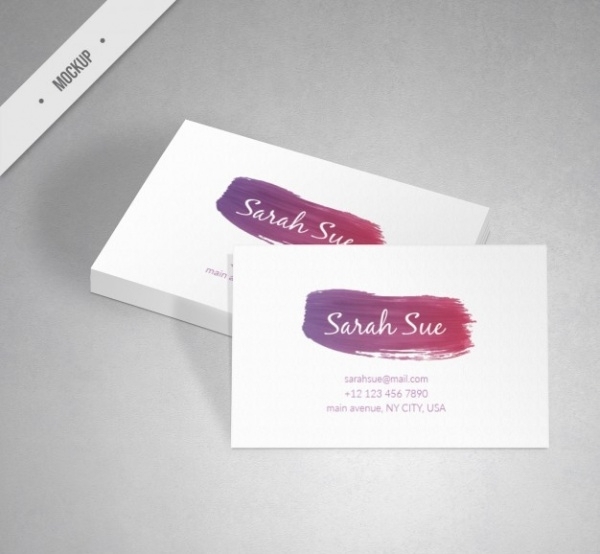 This classy design will help you create simple yet flawless cards. Make sure to use a theme related novelty font. 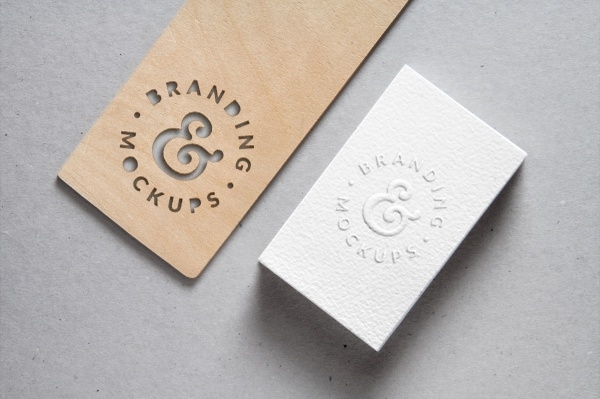 This PSD mockup might very well be all you need to look at to design your own branding card. 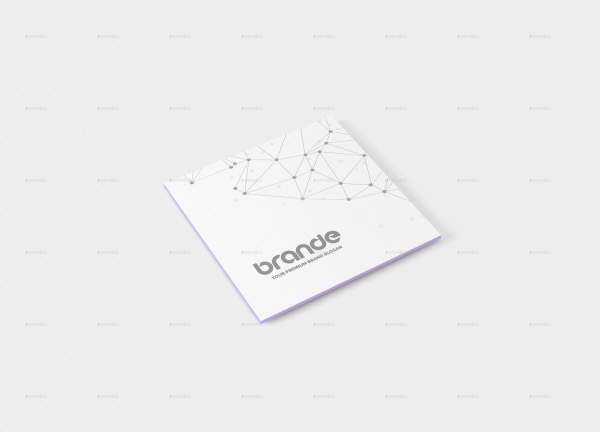 It has a great layout design which provides you with ample space to present your business project ideas clearly. And do check out the texture and lighting of this design. The print media has been the oldest form of media known to mankind. Saying that tells you how powerful it is, and what potential print has got in the centuries to come. And everything you print starts with a design. 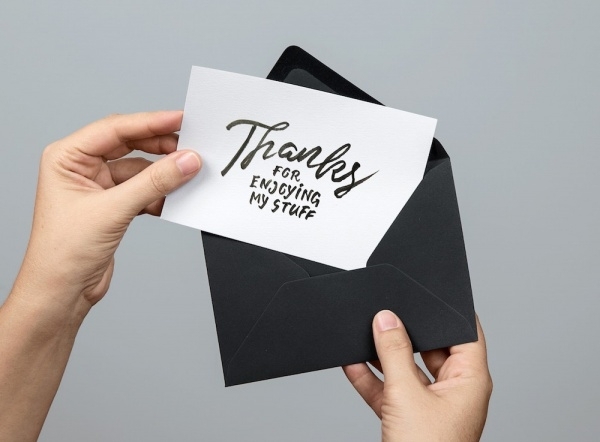 The online community has a great number of amazing designs and ideas, which are there not just to showcase one’s talent, but also to help the other members of this growing community. You too can find something meaningful to what you are working on, especially when you have the skeleton mockup readily available to you.